This is a companion volume to Mother’s Little Helper. 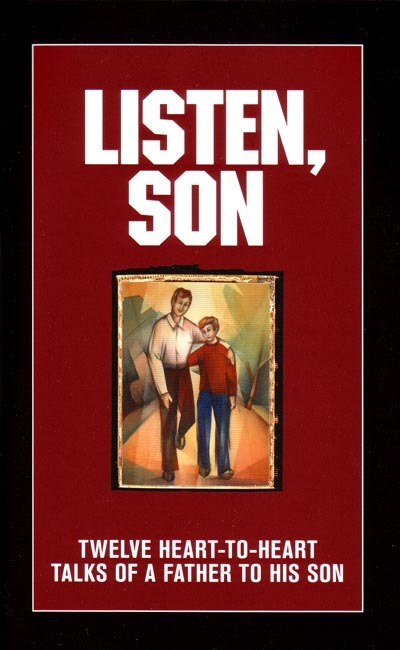 The subtitle is: "Twelve Heart to Heart Talks of a Father and His Son on the Facts of Life." A highly spiritual and Catholic approach is used, relating concepts to the Holy Family. Especially appropriate for the homeschooling family. 72 pp.